Whether you are renovating your home or constructing a new one, the doors will play an important role in setting up the look of your house. Doors are the major components of the house which connect the outside world to the inside. They keep us protected from the interference of the outside world, thereby maintaining privacy and security. But the type of material used for your doors matters a lot to make sure the purpose your door is served well. There are many advantages to choosing timber as the base material for doors and windows. One cannot deny that the appearance of getting the timber doors installed in the house is just fabulous. They look amazing and give a classic landscape view to the whole house. You will feel like leading an elevated quality of life. This can be the best material that one can ever choose for the doors. 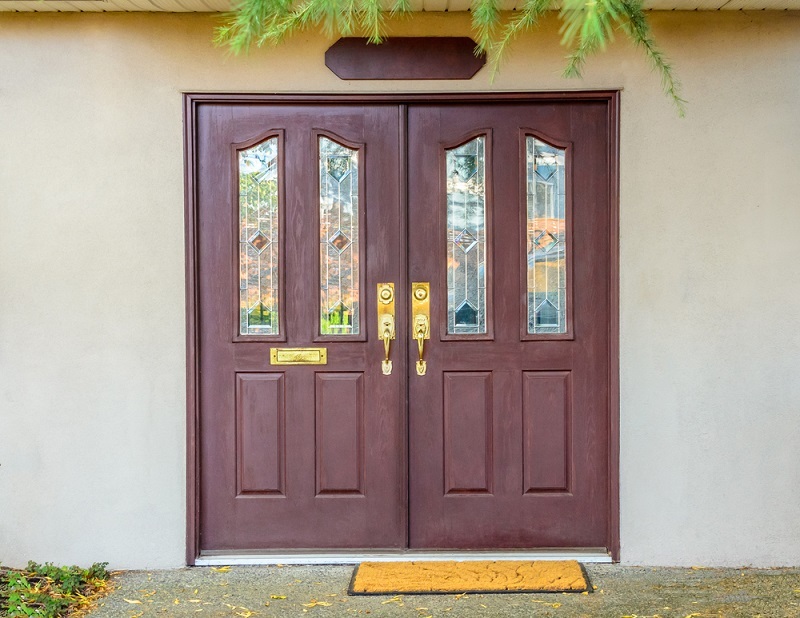 With no stains and damage, the appearance of the doors can really make your home the best place to live in, and you will be able to experience a classic set up in your home or anywhere you get it installed. Timber is an insulator naturally. This helps a lot to maintain a favorable temperature inside when there is severe cold or heat outside. In summers, timber helps to curb the conduction of heat from outside to the inner home, so that there is a favorable temperature in the home. In winters, the vice versa happens when the heated inner temperature is not allowed to escape out from the doors, as timber is an excellent insulator. In this way, it is the best way to get your homes warmer in winters and cooler in summers. The durability and longevity of timber doors cannot be questioned. These are damage resistant, and thus they are the best to be installed. It is very difficult to have damage in a timber door, and even if there is any sort of damage, it can be repaired with ease. If you are building a home and you are confused about the material to be used for the construction of your doors, then installing the timber door can be the best option to be preferred. 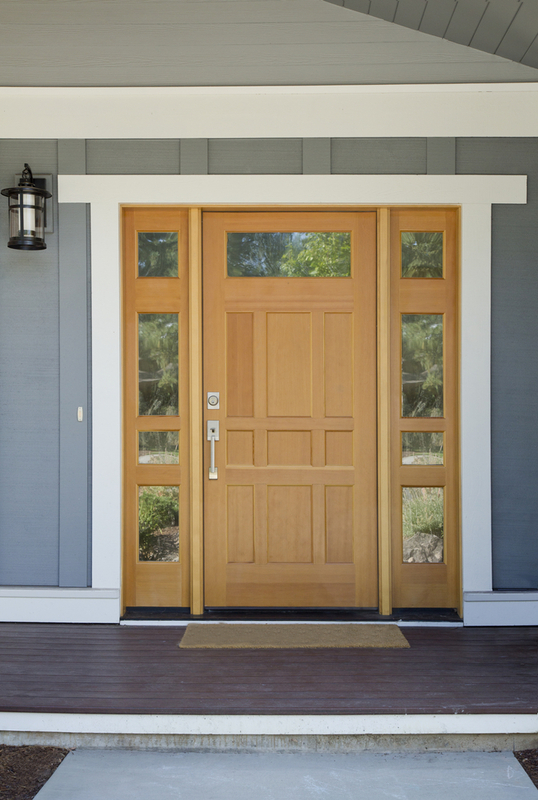 If you are concerned about the durability and longevity of your doors, then timber doors are the best to be chosen. Since wood is a sustainable source, it can be helpful in reversing the carbon footprint. It helps to store more of the carbon and ends up releasing more oxygen in the environment. Thus, it is a helpful process for the environment, as there is a lot of greenhouse gases in the air which creates discomfort in breathing, increases the temperature of the environment and above all, it depletes the ozone layer. Making the use of timber doors can solve the problem to some extent, as it can increase the concentration of oxygen in the air. Thus, it can play a major role in the restoration of serenity in the environment. So due to all the features mentioned above, the timber doors are hugely advantageous for use. So if you want to get material for the door which can last for a lifetime, then timber can be the perfect material you would prefer over others. These doors are not only good it looks, but they are great heat insulator too, they are renewable, and they are environment-friendly too. Due to all these properties, timber doors become the best thing that one can prefer.